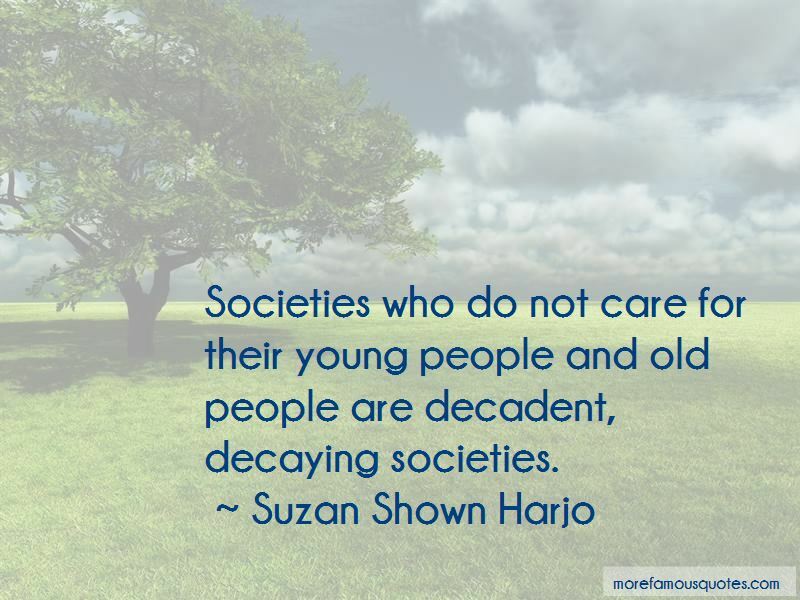 Enjoy the top 3 famous quotes, sayings and quotations by Suzan Shown Harjo. For most Native Americans, there's no more offensive name in English. That non-Native folks think they get to measure or decide what offends us is adding insult to injury. The schools I went to as a kid made me wary. It was clear to me that everything was a lie except math. 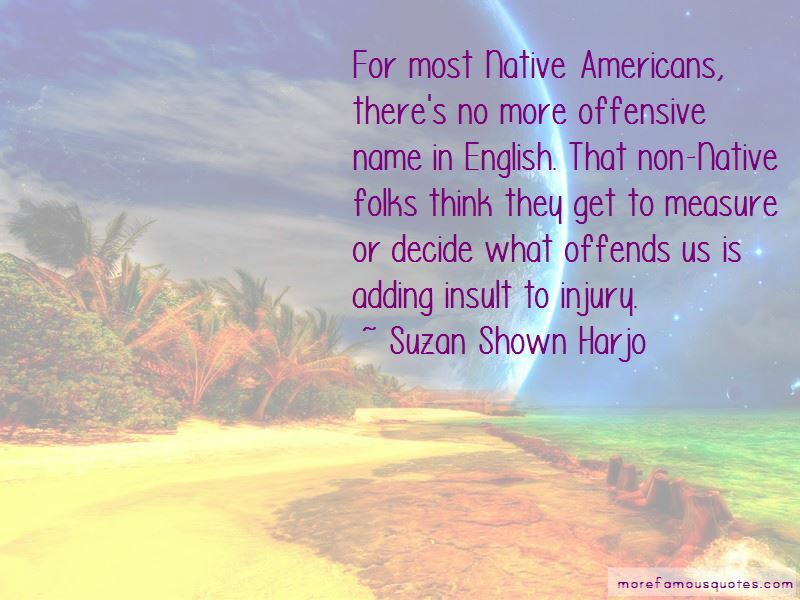 Want to see more pictures of Suzan Shown Harjo quotes? 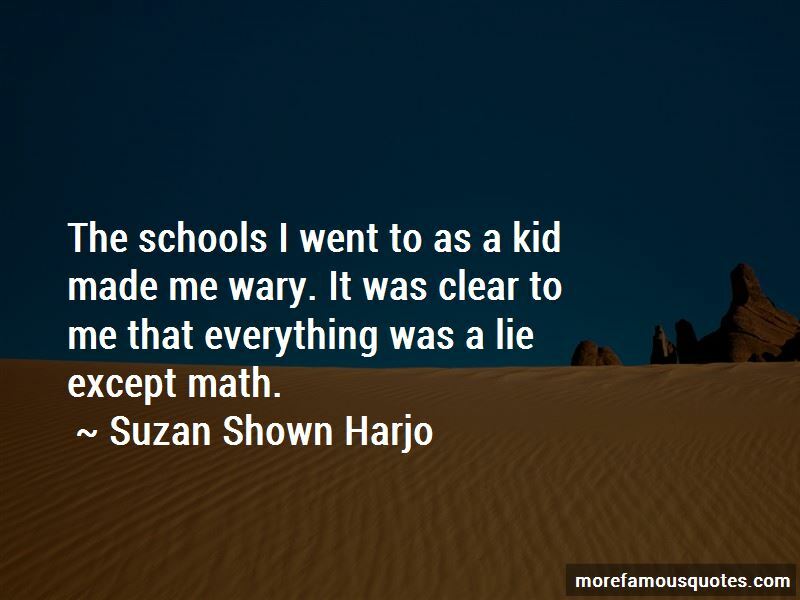 Click on image of Suzan Shown Harjo quotes to view full size.